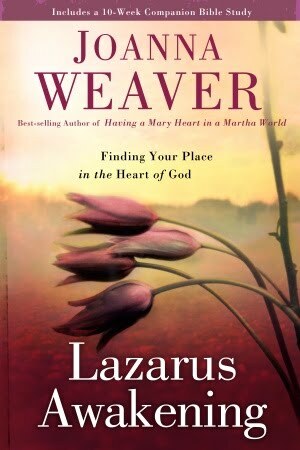 I was not sure what to expect when I selected this book, but I was intrigued to go a bit deeper with the story Lazarus. 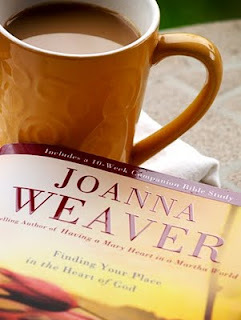 I was pleasantly greeted by what felt like a genuine depth of care for God in the beginning of the book. Any one can expound on a topic, but few seem to do it out of an abiding love. I was challenged and strengthened as I read about the strategy of Christ to reveal Himself through this man's death and resurrection. It gave me a clear picture of how we are to unbind the grave clothes of those around us whom Christ is calling. What depth and meaning to discipleship. We are unwrapping the cloths of death. It was beautiful to see the doctrine of grace interwoven in this passage. You can see Martha bring works to the table. Mary brings worship. Lazarus had nothing to offer. He was dead. The only thing he had going for him was that Jesus loved him. Much like us. We have nothing to bring to the table. We must rely wholly on the all sufficient power of God's grace to bring us from death to life. The first few chapters really resonated with me spiritually. Although the last chapters did not as much, but they were still informative and interesting. This is a great read. Have you read any of her other books? This book was graciously provided by Waterbrook Multnomah Publishers for review.